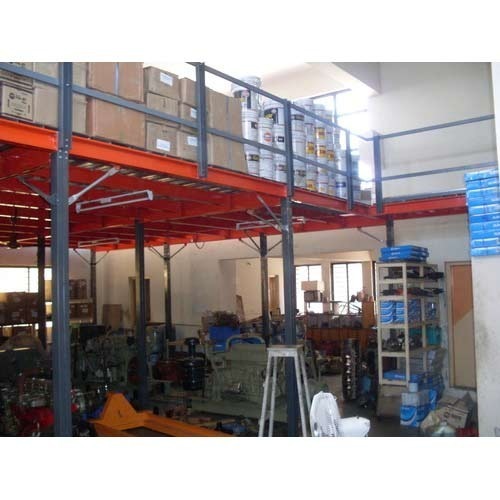 We are among the prominent names in the industry for manufacturing and supplying Slotted Mezzanine Floors. The offered floors are extensively demanded for increasing the surface area for storage of goods in warehouses, logistics companies and supermarkets. These floorings are unique in terms of surface finish and are easy to maintain. The offered floors are resistant to abrasion and easy to clean as well. Looking for “Slotted Mezzanine Floors”?